To proceed please enter your payment details. There is no processing fees or other fees associated with this payment. Kindly contact us on 800-KHIDMAH (800-5443624) if you need any assistance. Khidmah Secured Payment System: This payment service is provided by Mashreq Bank and your transactions are directly linked with MasterCard International. 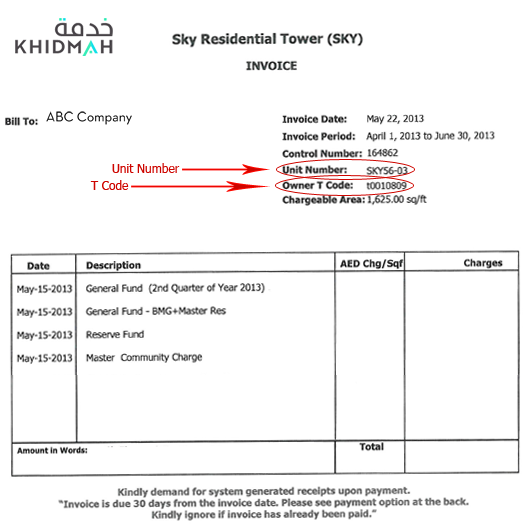 Khidmah does not read or store credit card information. Your online transaction is secured using a verified SSL certificate. © 2019 Khidmah - All rights reserved.